Is your warehouse struggling for space or inefficient with its current organization? Do you want a solution that avoids the hefty cost of expansion or additional facilities? We can help! 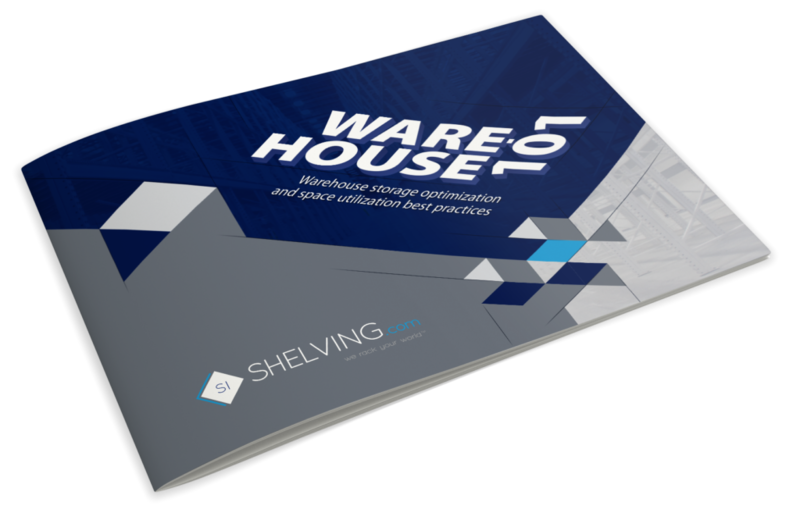 We have a new FREE downloadable ebook all about optimizing your warehouse space. This resource will provide a step-by-step process to identify the source of storage problems and provides a collection of solutions to maximize storage capacity. How to identify pain points in your warehouse layout and operations. Solutions to get more space and efficiency out of your current warehouse. Safety considerations and best practices.